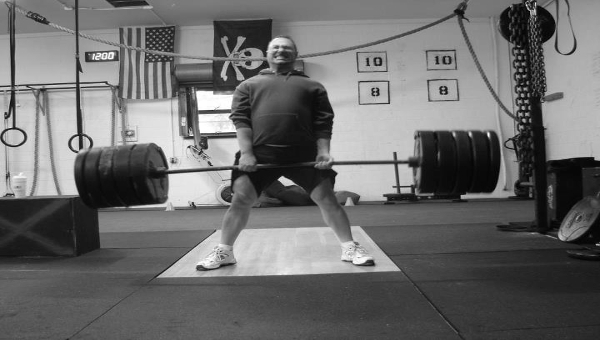 Absolute strength is the maximum amount of force that is produced in 1 isotonic lift. This is very similar to the one rep max. Doing lifts that require absolute strength are typically done by power lifters, and athletes who want to test their strength level in order to check progress.